Pear Tree Farm is a charming country cottage, standing in landscaped gardens and fields extending to approximately 9 acres. It is situated just 2 miles from Knutsford in the heart of open Cheshire countryside, yet within easy access of the motorway and transportation networks. In recent years it has been lovingly renovated and transformed to its current traditional style, to provide a comfortable and stylish venue for a variety of uses and events. Fiona, who runs and lives at Pear Tree Farm, has spent several years transforming the property and is now looking forward to opening it up for others to share and enjoy. 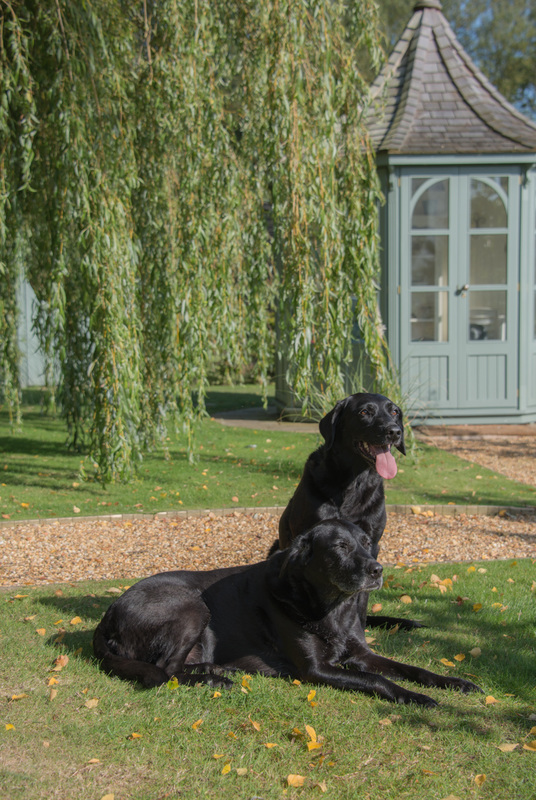 With an eye for detail and a passion for all things creative; she will help you plan, coordinate and host your wedding or event, small or large, assisted by her 2 companions; Dotty and Lu-Lu, the resident labradors. ​Pear Tree Farm was originally a small working farm and known to have reared Pigs, it was also used for providing Turf from the 5 fields that form the 9 acres. In more recent times foals were born and bred here by the previous owners and over the past 10 years, Fiona has used the fields for grazing various horses and making hay.